Q&A: Can Regional Competitive Wholesale Markets for Electricity Function alongside State Energy Policies? As states have increasingly moved to implement state-specific energy policies, tensions have grown between these states and the regional wholesale electricity markets that serve them. Although regional transmission organizations (RTOs) oversee the markets and manage the electricity grid, states’ right to pursue certain energy policies—such as renewable portfolio standards and tax incentives for preferred generation resources—is raising fundamental questions. Can those policies and competitive markets co-exist, and, if so, can states’ energy goals and RTO market design be better aligned? 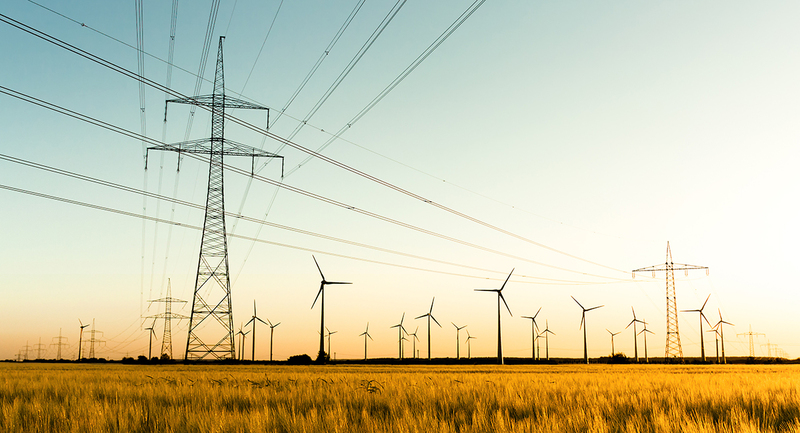 A new primer published by the Great Plains Institute and Duke University’s Nicholas Institute for Environmental Policy Solutions explains the workings of regional electricity markets and the effect of state policies on them. Authors Franz Litz of the Great Plains Institute and Sarah Adair of the Nicholas Institute also explain recent market design proposals that are intended to address the RTO-state policies interaction. You note that states’ energy policies—say, procurement mandates—have always helped shape regional electricity market outcomes, but increasingly they are aimed at addressing perceived market shortcomings. What exactly is renewing attention to issues of RTO market design? RTOs evolved from the idea that benefits are realized at scale and that diversification can improve grid management. But the U.S. electricity sector has changed a lot since the first RTOs were established two decades ago. Public policy goals and market forces are moving the electricity sector toward more renewable and distributed energy resources, more complex interactions between consumers and the grid, and decreased emissions. Meanwhile, wholesale energy prices are going down due mainly to low natural gas prices but also to flat or declining electricity demand, increased generation from low- or no-marginal-cost renewable energy resources, and actions by states and consumers to support new technologies. Many states are finding that existing nuclear plants, an important source of carbon-free baseload generation, are struggling to remain economic without new policies to support them. What kinds of energy goals are state policy makers articulating? There’s a lot of variation from state to state, but some of the typical goals are promoting economic development, reducing emissions, improving energy security, and fostering innovation. States could pursue some or all of these goals through a range of policy mechanisms, including emissions limits, renewable or clean energy portfolio standards, and tax policy. How are the changing roles of natural gas and renewables driving conversations about the state policy-RTO interaction? The two most notable features of today’s electricity marketplace are that natural gas prices are at historical lows and that renewable generation is a growing part of the capacity mix. For natural gas-fired power plants, fuel is the main operating cost, and that cost determines the price a natural gas generator bids into its regional energy market. That is, whenever a natural gas-fired power plant is the marginal unit in the energy market, the clearing price for all generators will be lower compared to what it would have been if natural gas prices were higher. Power plants that are typically price takers—meaning that they have little ability to affect the market clearing price because they have very low operating costs—like nuclear and renewable power—will be paid less when natural gas prices fall. Similarly, as the bid stack includes more and more low- or zero-operating-cost resources, like wind and solar, the marginal unit setting the clearing price will be lower and lower. Indeed, if the marginal unit is a zero-cost unit—as is sometimes the case during some low-demand hours—the clearing price for power can be zero for that period. Thus, one view of the perceived conflict between state policies and regional markets is that the challenges facing some existing power plants are a result of the markets doing exactly what they are designed to do. 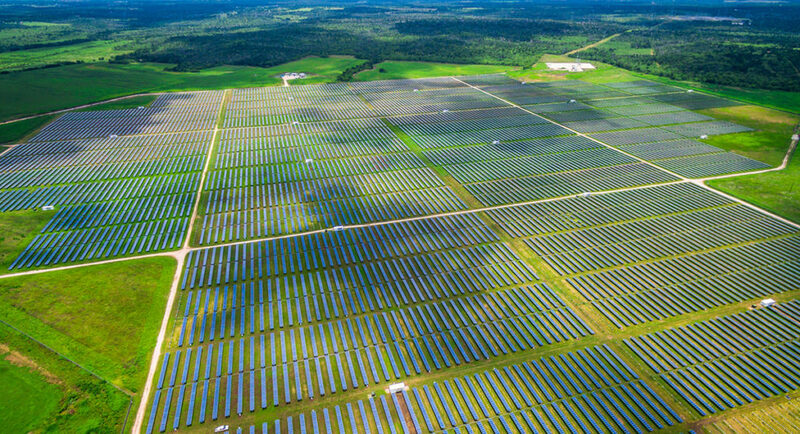 Some states are seeking to advance renewables, and others, to protect plants that are finding it hard to continue to compete. In both cases, wouldn’t states be working against the RTO market goal of minimizing ratepayers’ costs by selecting the lowest-cost resources to reliably meet electricity demand? Any state policy that adds or subtracts from a generator’s costs can affect outcomes in a regional market in a way that either advantages or disadvantages generators in other states. That’s because a policy in one state can change which units are dispatched first, and at what price. For example, environmental policies can influence the costs of certain generation resources, potentially influencing investment and retirement decisions and dispatch order throughout an RTO. Renewable energy portfolio standards and other incentive programs influence the supply of electricity and the generation mix through subsidies. An energy efficiency policy in one state can reduce overall demand for electricity, potentially reducing the marginal cost of electricity in the region beyond that state. 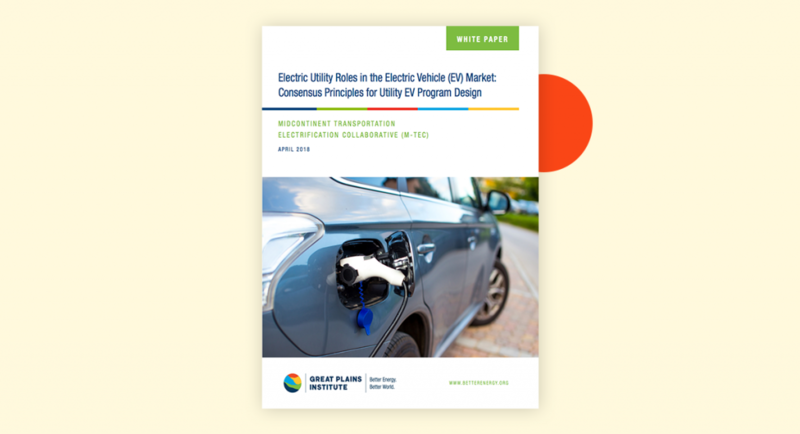 By contrast, a policy that promotes electrification of transportation in one state could increase demand and potentially increase regional prices. In short, state policy will affect regional market outcomes, so states and RTOs need to decide how—if at all—to manage that influence. 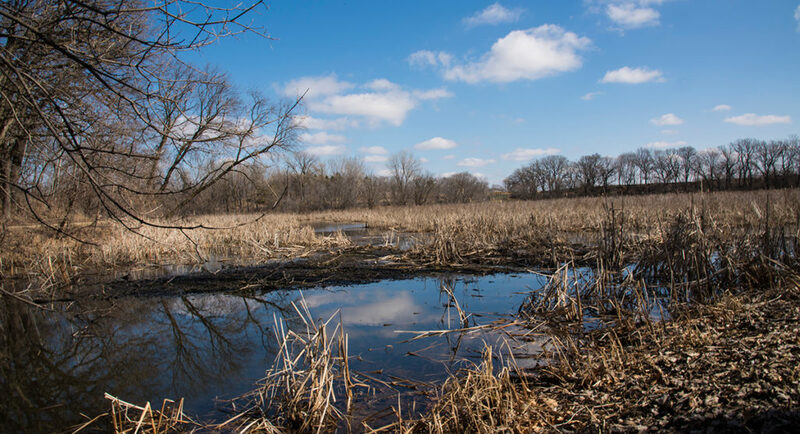 You evaluated six proposals to align RTO markets and state policies. In general, what’s the challenge with all of these proposals? Two typical state policy goals are carbon dioxide emissions reductions and clean energy procurement. Let’s say that changes to RTO market design are made to integrate those goals. What you’d hope to get is a better alignment of those goals and market outcomes and, to some degree, a reduction of out-of-market payments. For example, proposals to implement an RTO carbon price could reduce the size or prevalence of renewable energy credit and zero emissions credit payments to eligible renewable energy and nuclear generators. But this approach faces two big challenges: the significant variation in policy goals across states within multistate RTOs and the multifaceted nature of those goals. On the other hand, an RTO’s attempt to accommodate a state policy in the regional market can have the effect of neutralizing that policy in the regional market, making it harder for the state to achieve its goals. As RTO market design proposals are being evaluated, you suggest that policy makersand stakeholders consider some “threshold” questions about whether and how RTO markets should account for state policies. What are they? We pose four questions. First, what are RTO obligations to adjust RTO rules to account for or better align with state policies? Second, what is the full menu of options for better aligning RTO markets and state policies? Third, how do RTO proposals to alter market designs—individually or in combination—perform in light of the goals of maintaining market efficiency and ensuring that states have adequate tools to pursue their public policy goals? And fourth, how do those proposals—individually or in combination—perform in light of longer-term market design challenges such as integrating a large fraction or low- or no-marginal-cost renewable energy generation? Members of the media interested in speaking with one of the authors should contact Erin McKenzie, erin.mckenzie@duke.edu or 919.613.3652.